•Pay cash using the cash slot - please ensure you have lots of change with you. or by using the coin slot or by telephoning the range and paying by credit or debit card. 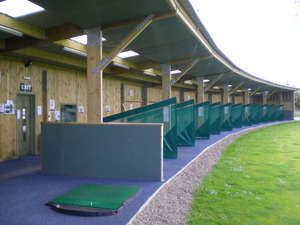 The Driving Range is manned every afternoon during the week and all day Saturday and Sunday.